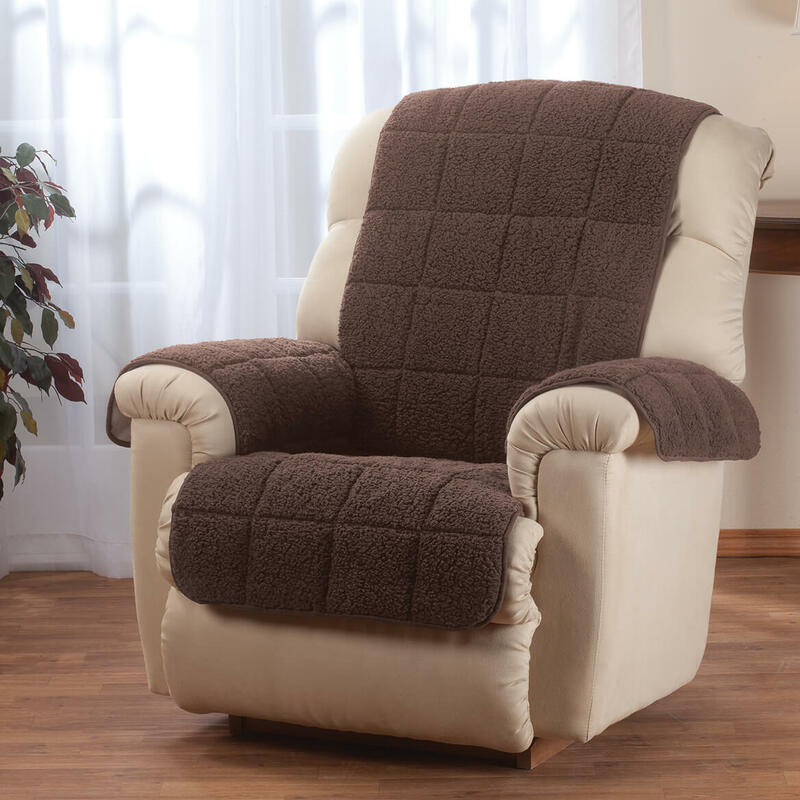 Purchased to cover a recliner chair to make the chair seat softer and more comfortable. bought one for mom for Christmas and she is pleased with it. want another for when we wash it and a lighter color for summer. 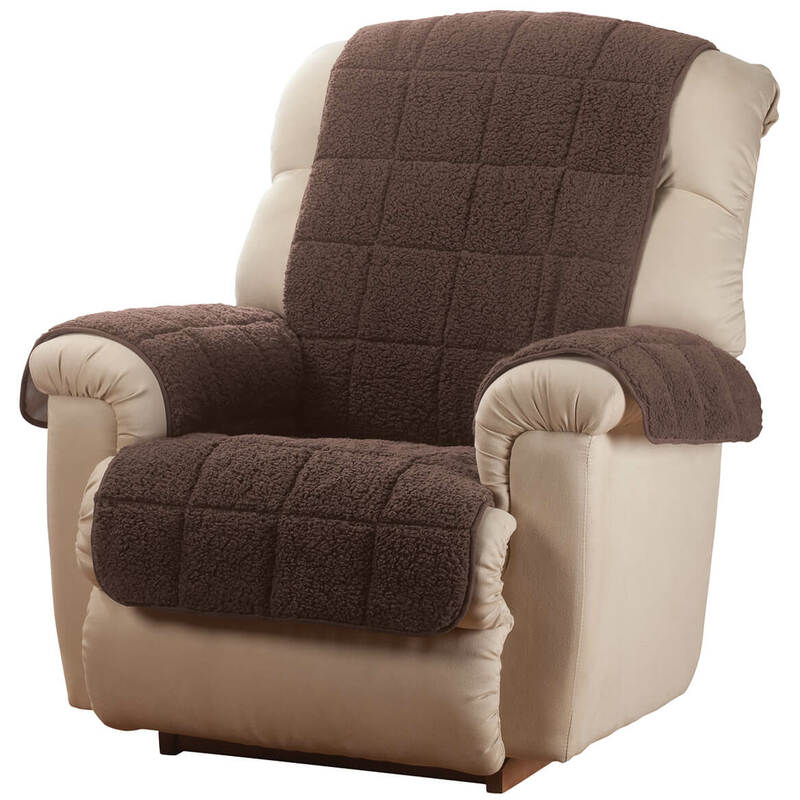 I was going to get material & make head & arm covers for the two new recliners until I saw these in your catalog. We own the largest King Size Recliner Lazy Boy has ever made. It is going off to college with my grandson. 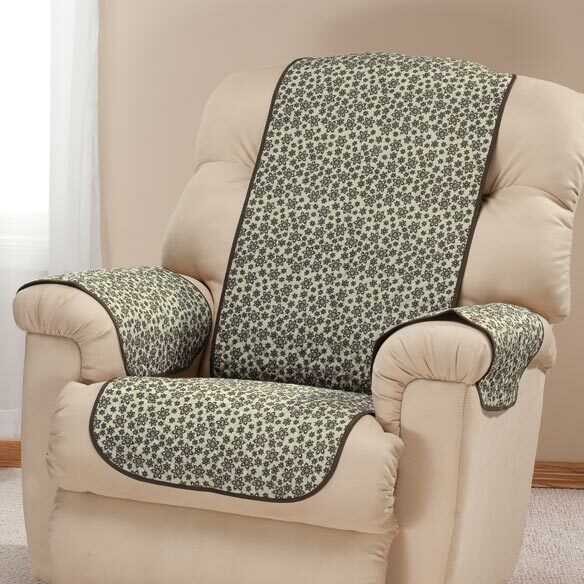 It will take a lot of abuse but I figure these covers will stretch the life for this hand me down recliner for my grandson can feel at home. We choose the color to match the chair so it won't be as noticeable. 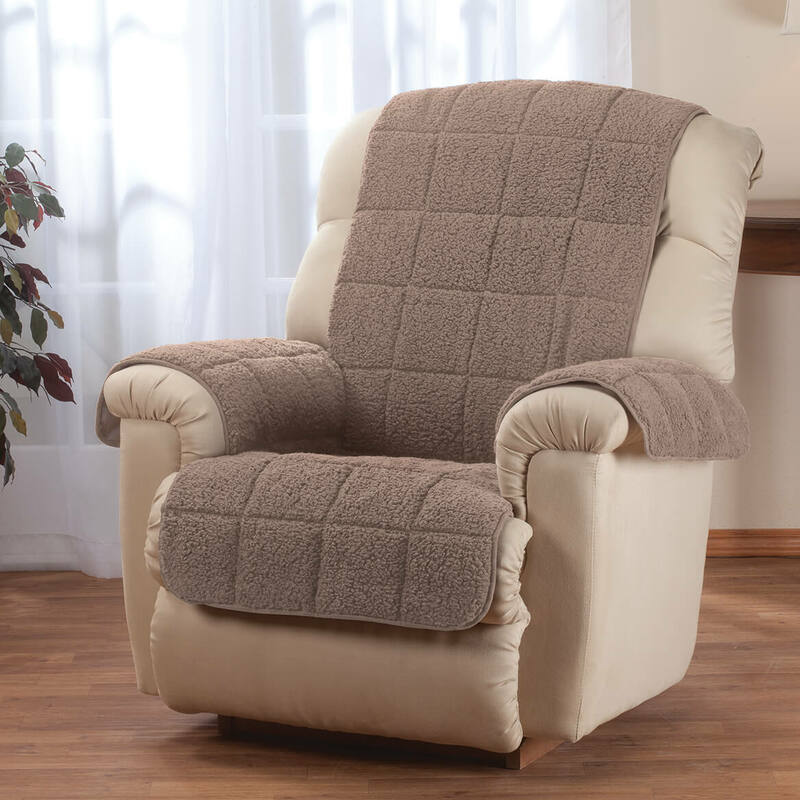 This seems to be the perfect cover for my 97 yr old father, since he spends a lot of time in his recliner. I needed to cover damage to my favortichair. Seems to be ideal recliner cover. 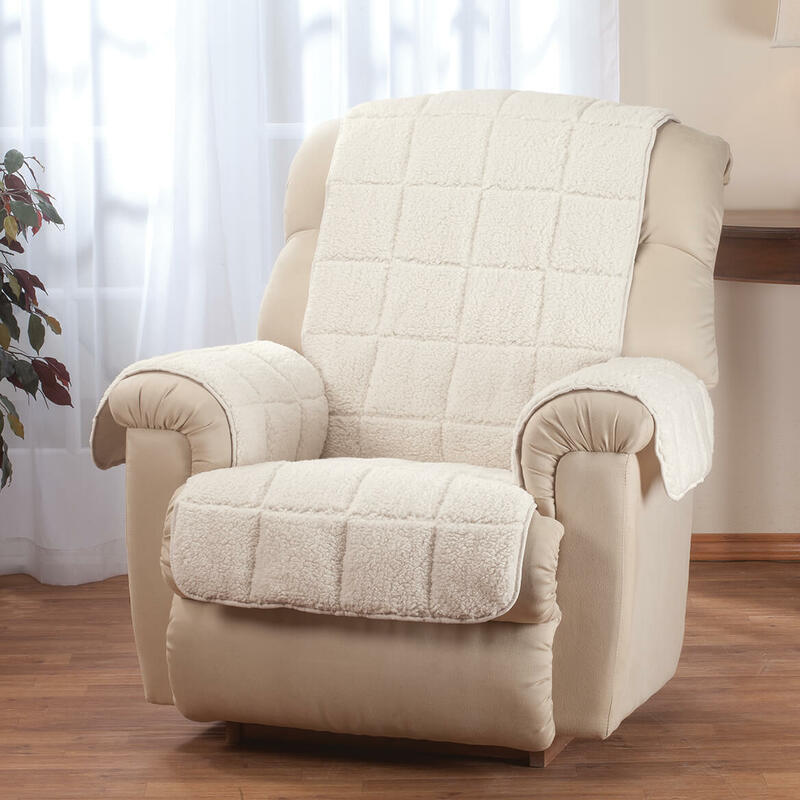 Just purchased a new oversize chair & want it to stay clean. I thought the brown was a nicer neutral color. 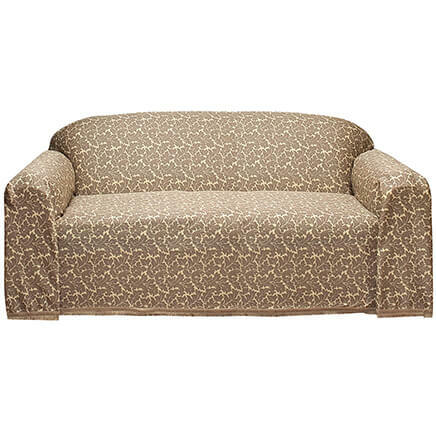 We needed it for our recliner. Looks great. It looks very warm and comfortable. 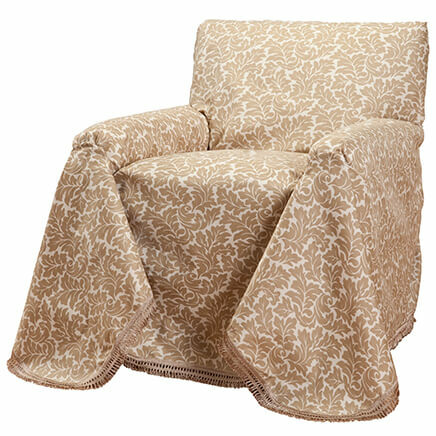 I picked this cover to add accent to the living room dÃ©cor....as well as to protection the chairs material. Arms on recliner need a cover. Would have liked a darker brown. Reasonable price and looks like good quality. To protect the chair from getting dirty. 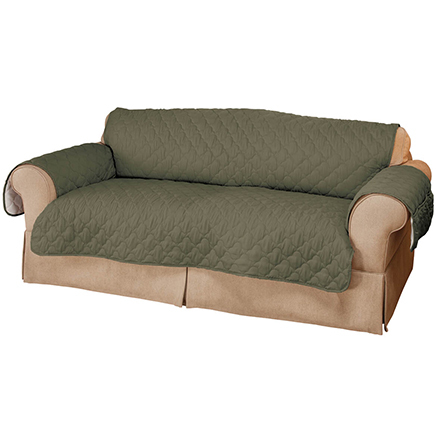 We have a leather chair, cold in winter and warm in summer, thought this might even it out a bit. I liked the sherpa style and waterproof functionality. It's padded, it's waterproof. I'm hoping my Mom likes it. 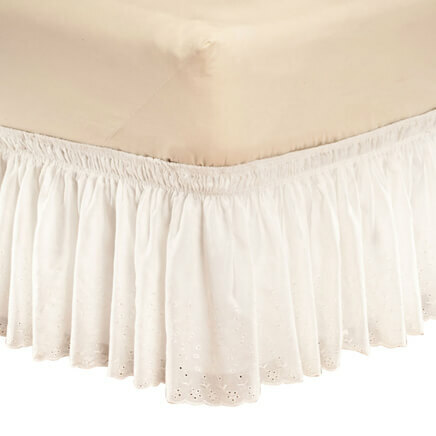 Like these, but need something to keep them from always sliding down. Have to straighten almost every time we use our chairs. Any suggestions?? I have a dog who loves to sit on my furniture. I noticed that she is wearing out the furniture where she sits so I wanted to buy something to protect it. 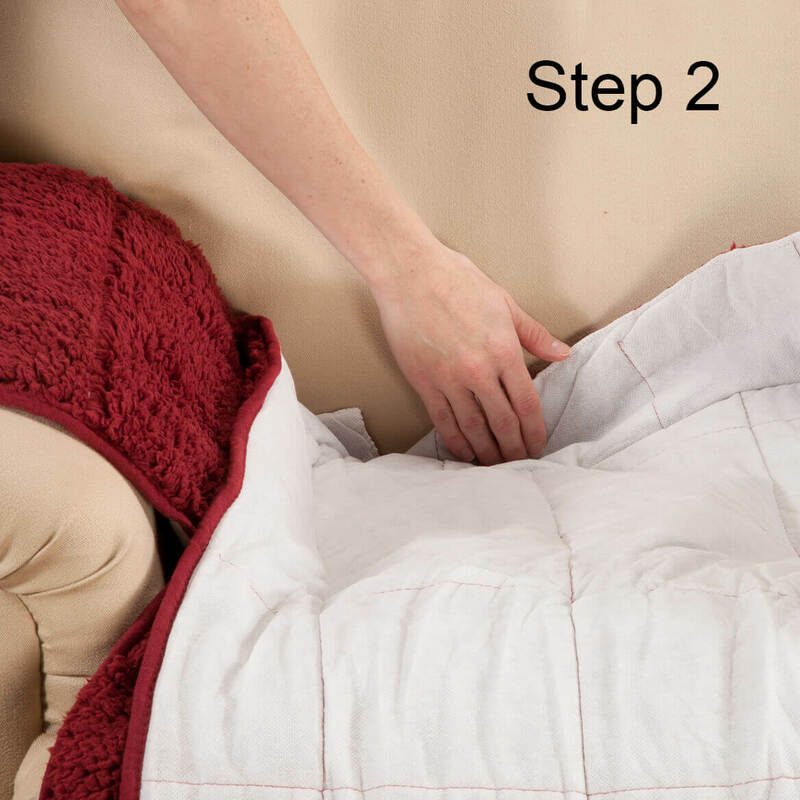 Does this cover have an elastic strap to hold the back in place? BEST ANSWER: No, it does not have an elastic strap. No, it doesn't. My husband put a velcro type strap around it. 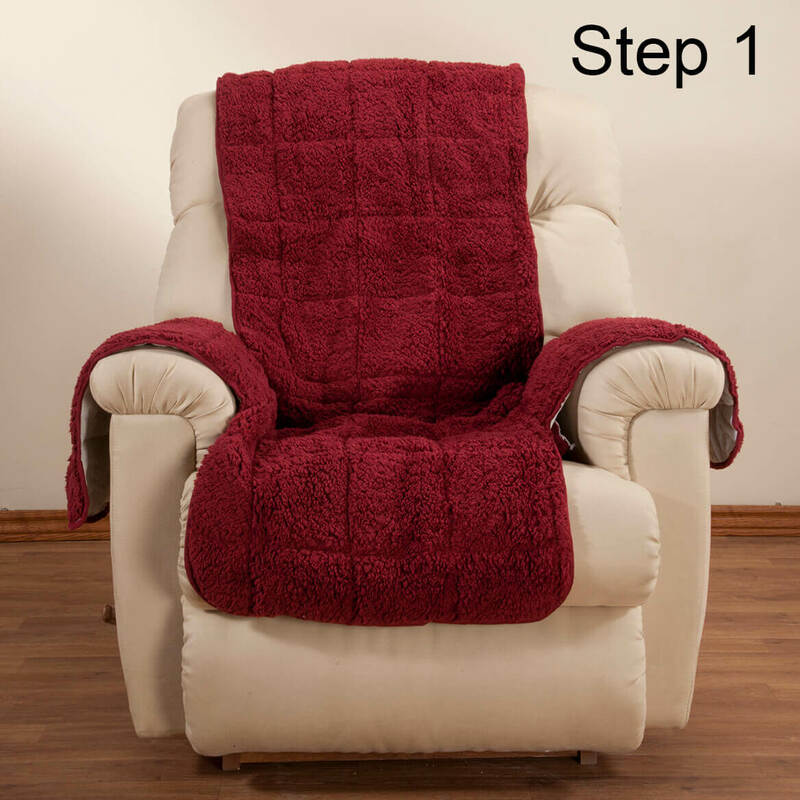 do you have any recliner covers that go to the bottom of foot rest? BEST ANSWER: Thank you for your question. 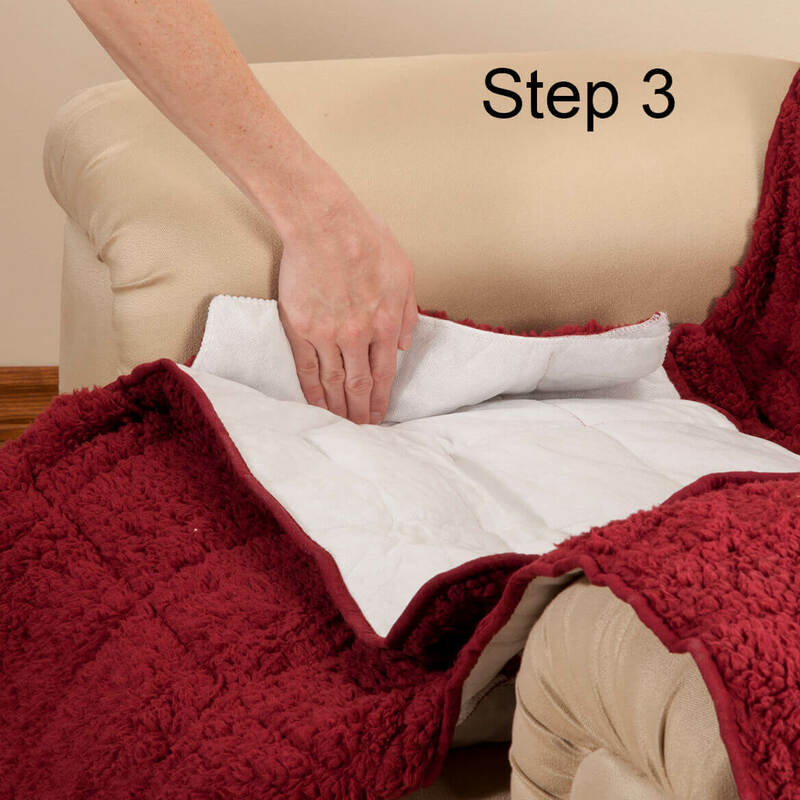 Unfortunately we do not have covers that go to the bottom of the foot rest. We hope this information will be of help to you. 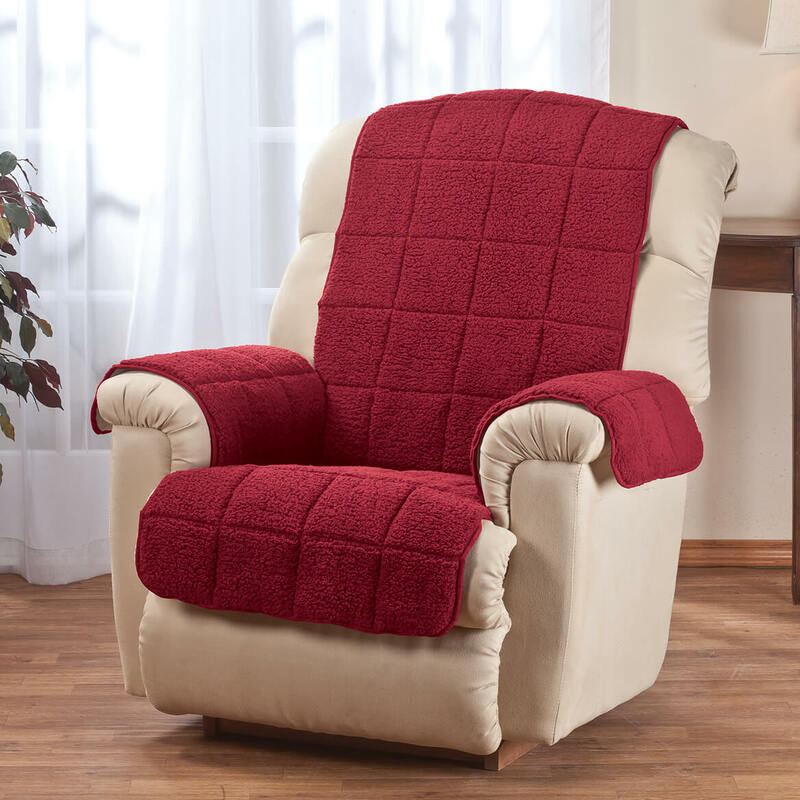 I am looking for a cover for my new lift chair, which is larger than a recliner.Plus I would like it to cover the foot rest too!Do you one that fits this??? BEST ANSWER: Thank you for your question. This cover does not cover the foot rest. We hope this information will be of help to you. 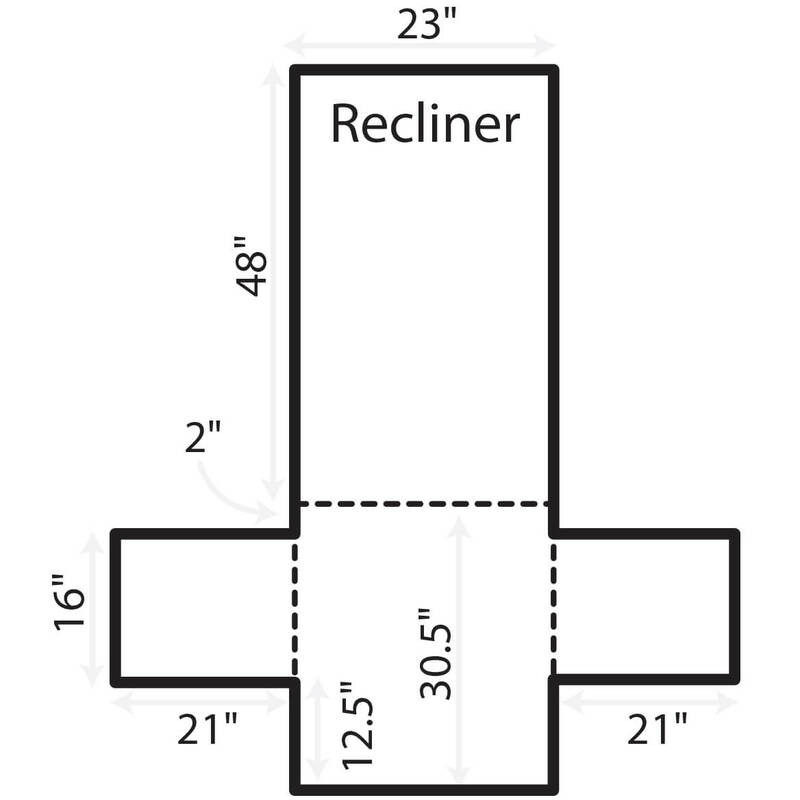 I'm buying a recliner that's 38x36.5D x40H Do you think this cover will be to small? BEST ANSWER: Thank you for your question. The measurements of the covers are SEAT 30.5” L x 23” W, BACK 50”L x 23” W, ARMS 21"Lx16"W. We hope this information will be of help to you. connecting seat to arm cover?